Dear friends we can proudly reveal you one of our longest rides in our history that is fixed for late 2019. 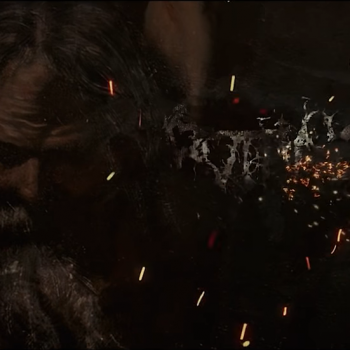 "The Heretics" in Latin America! We are in the pleasant situation to announce our first tour for 2019. 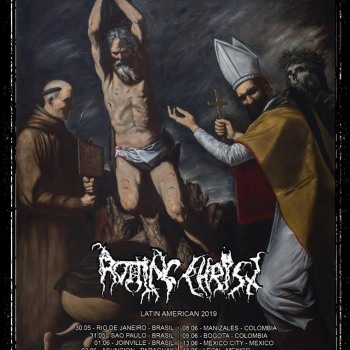 ROTTING CHRIST are back to Latin America for some Hellish shows in front of the most Hellish Metal audience worldwide.Look forward to meeting once again our Latinos brothers and this time we will get no prisoners! NON SERVIAM! 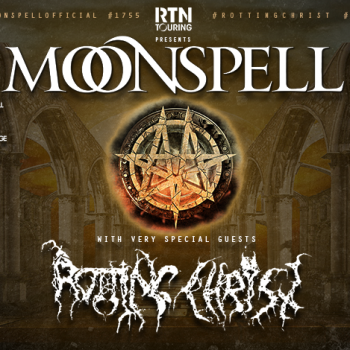 Dear friends we can proudly anounce our first tour for 2019 in order to support our brand new album.One of the longest run in our history in more than 50 cities and shows in a row all around Europe and together with our brothers Moonspell. 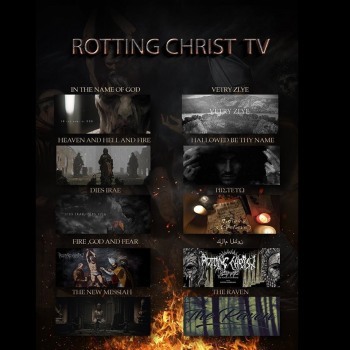 Dear friends, I can proudly present you on behalf of my band the 11 videos we did for each song separately of our upcoming album "The Heretics". 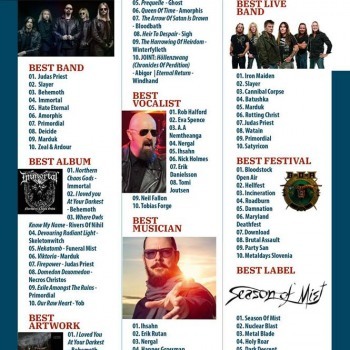 This time our thanks goes to the Greek Metal Hammer and to all our Greek Metal brothers for their unstoppable support all those years..
We can proudly present to you the third song taken from our upcoming album 'The Heretics'. 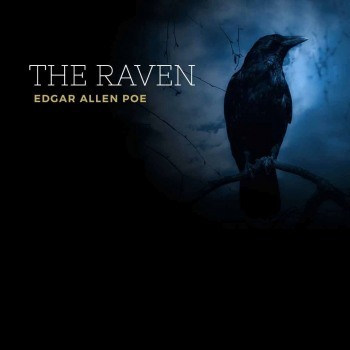 'The Raven' represents the epilogue of the album, and as we always used to do, our most atmospheric and melodic creationin every album. 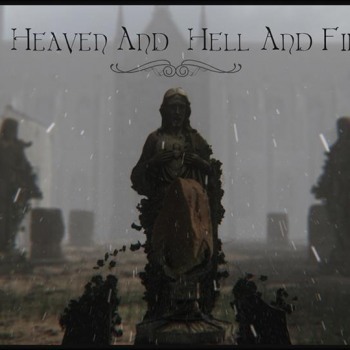 We can proudly announce our band's upcoming album release date -15 of February 2019- and its various formats that will be available through our label. 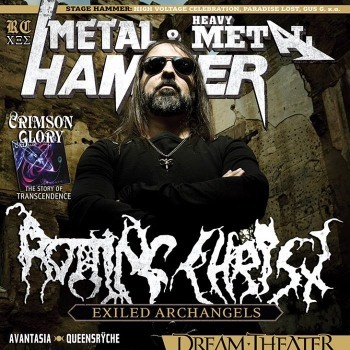 "The Heretics" dresses the cover of one of the most important Metal magazines out there! 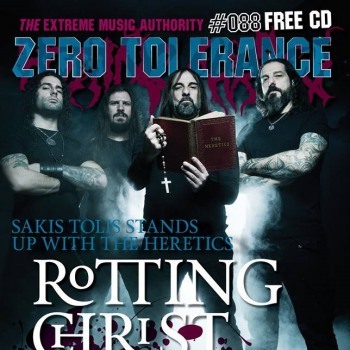 Thanks for the honor Zero Tolerance U.K.